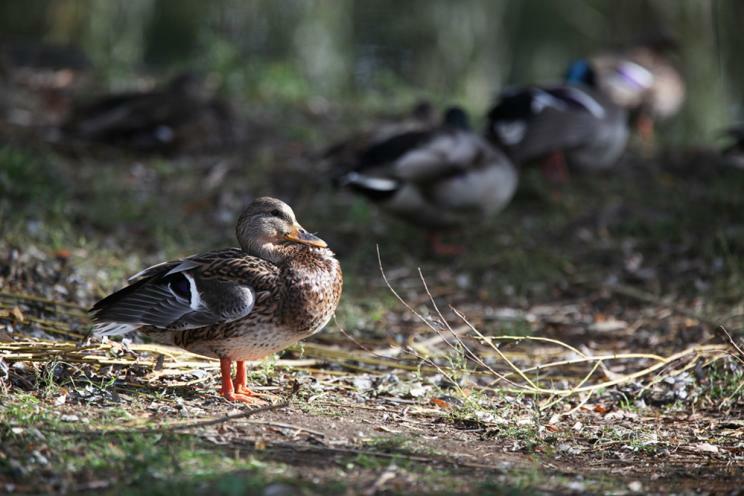 Nestled in the heart of the Rutland Community, Chichester Wetland Park is a textbook example of a small remnant wetland. Wetlands are extremely rare in the arid Okanagan environment, comprising only about .02 per cent of the land base. They provide important wildlife habitat, help to prevent flooding and remove pollutants from water. This park includes a stretch of path that encircles a central pond landscape. 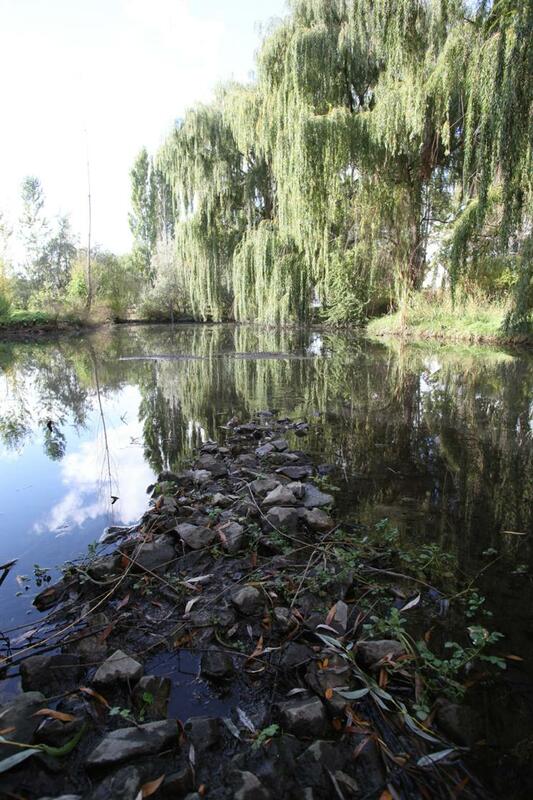 The central pond is home to painted turtles and has been rehabilitated with additional native trees. The pond is supplied by Gopher Creek, which is about five kilometers away. Home to many species of breeding and migratory birds, this is a popular spot for bird watchers. How to get there: The park can be accessed off of Chichester Court or Sumac Road West at 250 Sumac Rd West in Rutland. Please respect and help protect the local wildlife by keeping your dog on-leash. 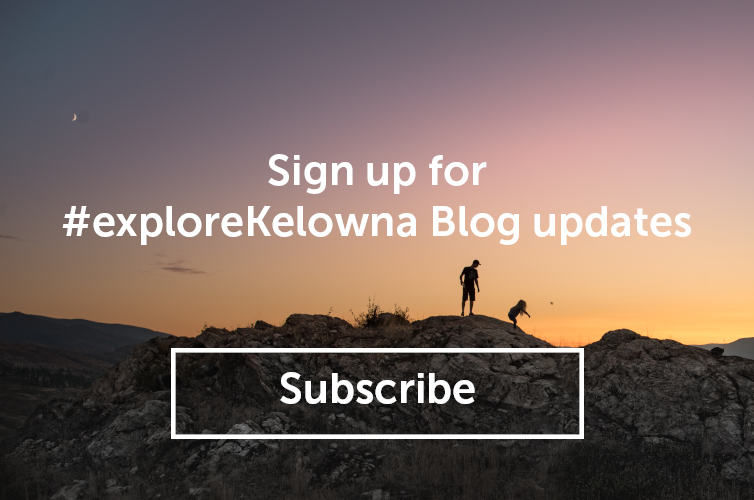 The City of Kelowna invites you to step out of your regular routine and try something new - one of our hidden gems or maybe a park in your neighbourhood that you didn&apos;t even know was there! Not sure where to start? Visit our parks page at kelowna.ca/parks and check out our Parks Map where you can search for parks by amenities, dog status, or name. www.kelowna.ca/parks.